This set of 2 Carnival King WBMGRID replacement grids are made to fit Carnival King's WBM series waffle makers purchased before 6/30/16. 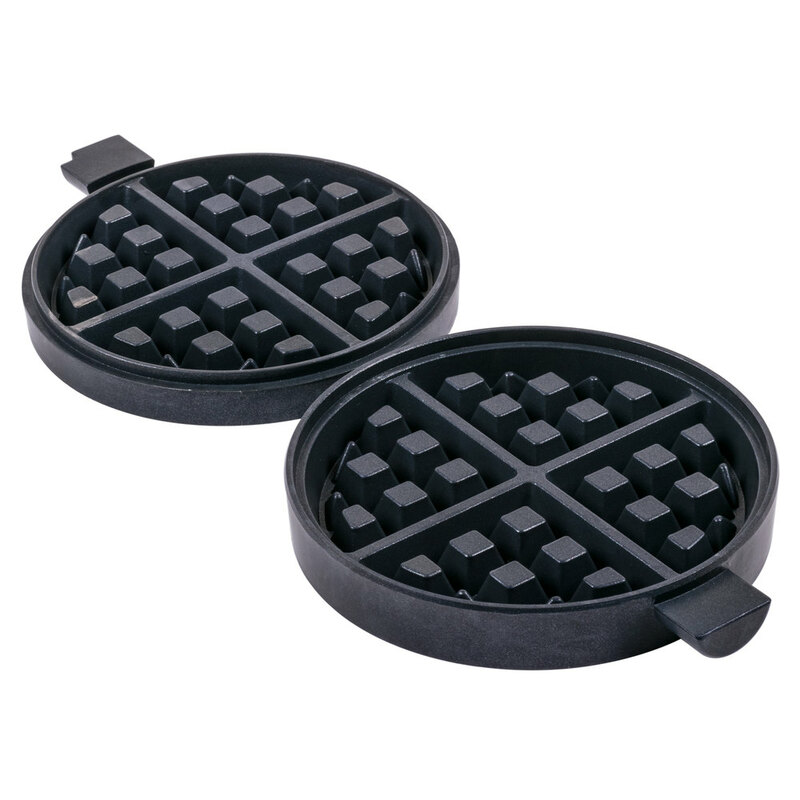 Use this set, which includes the top and bottom grids, to replace damaged or worn out grids to ensure safe food preparation for your guests or staff and to keep your waffle maker in top condition for as long as possible. These grids have a non-stick coating to create the best cooking results and to make removing waffles easier.